The Meizu Pro 5 is the Chinese company's newest flagship smartphone (phablet to be exact). It is made with sturdy metal and screams flagship in all angles. 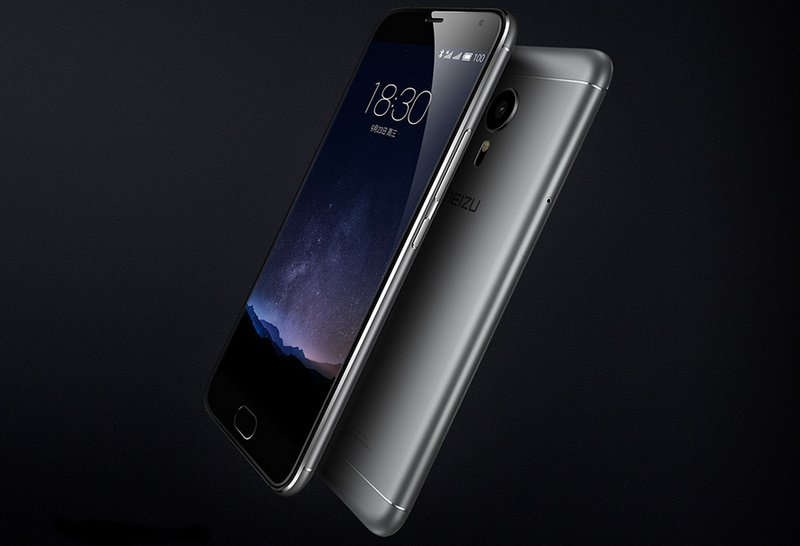 The Meizu Pro 5 packs a 5.7-inch Super AMOLED display of 1080p Full HD resolution with 2.5D curved glass on top. Under the hood is a 64-bit octa-core Samsung-made Exynos 7420 chipset with Mali T760 MP8 GPU, 3GB/4GB LPDDR4 RAM and 32GB/64GB of expandable internal storage. It also supports UFS 2.0. 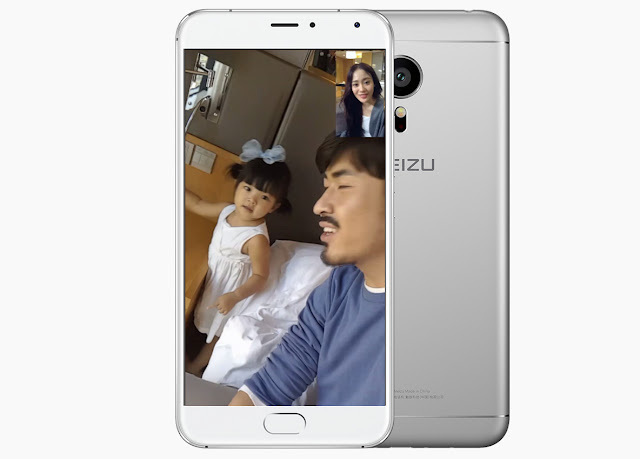 In terms of camera, the Meizu Pro 5 packs a 21-MP main camera made by Sony (IMX230) with dual-tone flash. It has 1.12-micron pixels and phase detection auto-focus. It is also capable of recording 4K videos at 120fps. In front, there's a 5-MP snapper. Its connectivity features include Wi-Fi, Bluetooth, GPS, LTE, 4G+, and a reversible USB Type C port. A 3,050 mAh battery will keep its lights on. 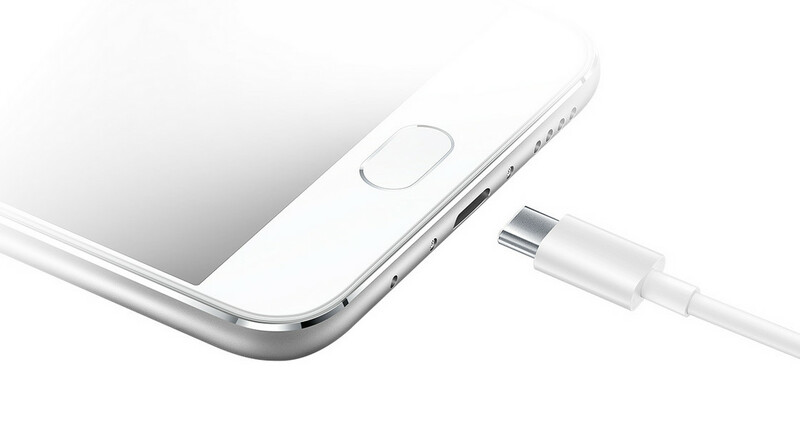 Meizu's mCharge fast charging technology is also present to charge the battery from 0-65% in 30 minutes. The Meizu Pro 5 also has Hi-Fi sound through its ES9018 signal processor and OPA1612 headphone amplifier. The Meizu Pro 5 boots Flyme OS 5 out of the box (based on Android 5.1 Lollipop). It will come in 4 color variants: gold, gray, silver, and black/silver and will go on sale this October 12, 2015 in China. Pricing starts at $439 and may soon be available in other regions.